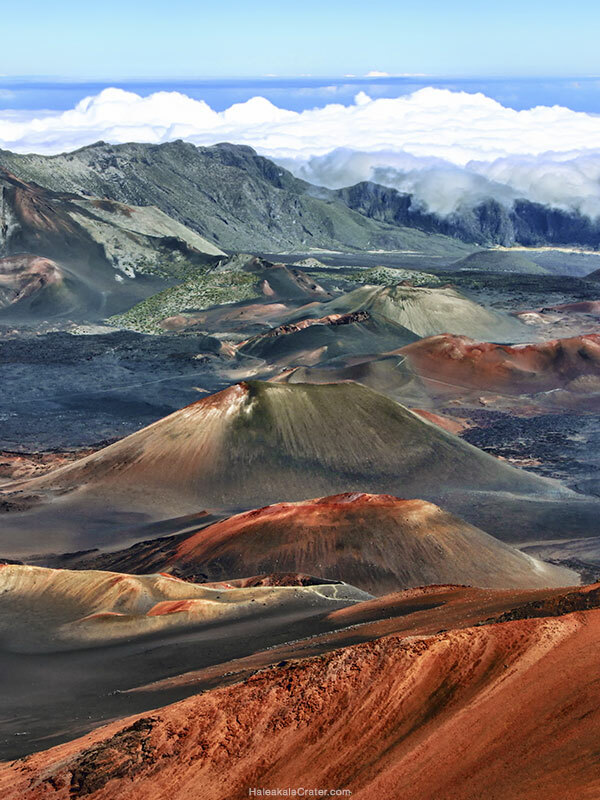 Below, we've listed some popular Haleakala tours companies. Some of the tours below are sponsored listings. Watch sunrise from the crater summit, or wake up later for the best priced trip for bike tours. Ride downhill from 6,500 feet experiencing views of Upcountry Maui that will blow your mind! 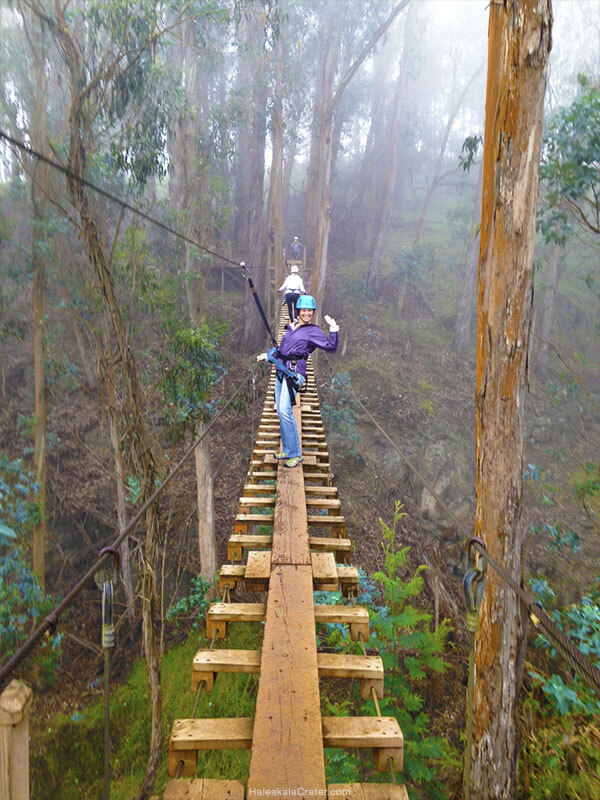 Hotel Pick up and drop off, NAI certified guides, Haleakala summit for sunrise, breakfast then an epic zipline tour. Continental breakfast, sunrise at the summit of Haleakala, tour of Upcountry Maui, and a hot buffet breakfast. With small groups and massive windows, these beautiful, comfortable vans are helmed by professionally trained, knowledgeable guides. 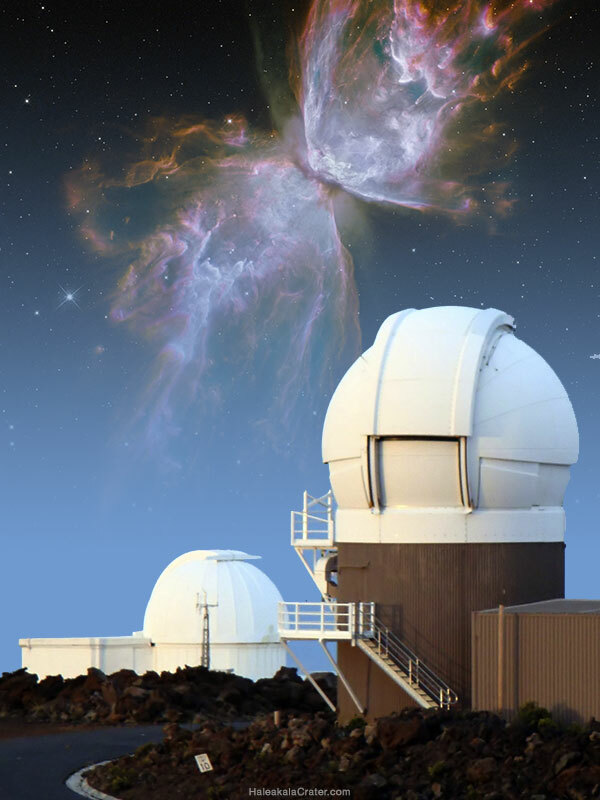 How long does it take to drive to the top of Haleakala? Though the distance in miles doesn’t add up to much, keep in mind that it’s all up hill and back and forth.